Continuing our long relationship with BT, we were invited to get involved with the BT Broadband Life project. 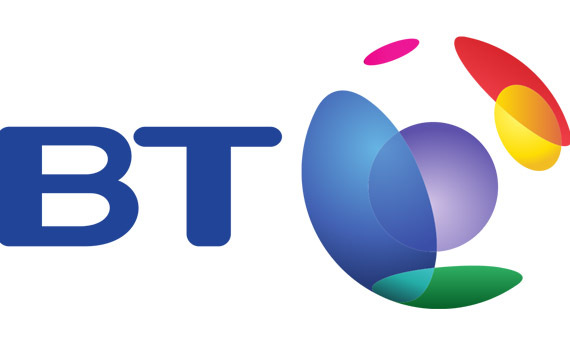 This huge project involved updating large parts of the broadband section of BT.com and their online help system for issues relating to the BT Total Broadband service. A number of issues had been identified around broadband connectivity, the BT Yahoo! Email service and how customers went about switching their broadband provider to BT. Many of these issues also related to the BT Home Hub 2.0. WebVideos was brought in to tackle these issues, through the use of customer service video explainers and demos. Over the course of a few months, we got to know the Home Hub 2.0 and through a series of in-depth consultations, we also got to know about the other BT Total Broadband services. BT were involved all the way through the process, from scriptwriting, picking the presenter, applying style guides and the final implementation of the finished videos. All the final videos were produced in both subtitled and non-subtitled versions to fit in with BT’s policy on accessibility for the hearing impaired. Working on this project also brought us into contact with global design agency Digitas LBi. who were taking care of most of the BT.com re-design. We worked along side LBi to ensure all the implementation requirements BT had were met on time and to budget. Webvideos brought a dynamic and flexible approach to solving problems. That, allied with their creativity and technical understanding, meant we were able to implement a series of ‘how to’ videos on time and to budget. We were impressed by their commitment and professionalism.